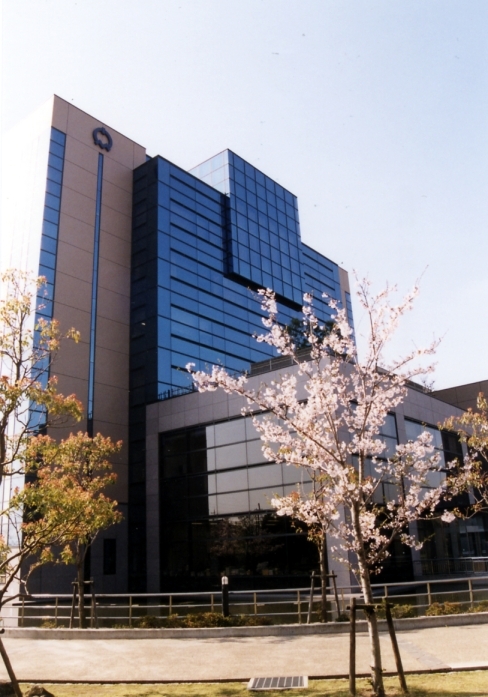 Tadaoka, Mayor's Office, Municipal Promotional Div. "Creating a tightknit and bright community" "A warm community that supports each other"
In April 1889, Tadaoka was reformed as a village and in October 1939 it became a town. 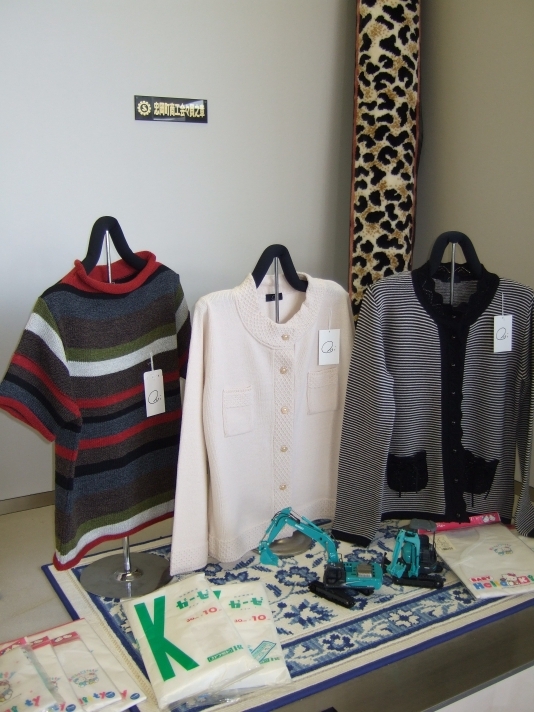 The major industries in Tadaoka are the textile industry and lumber industry. 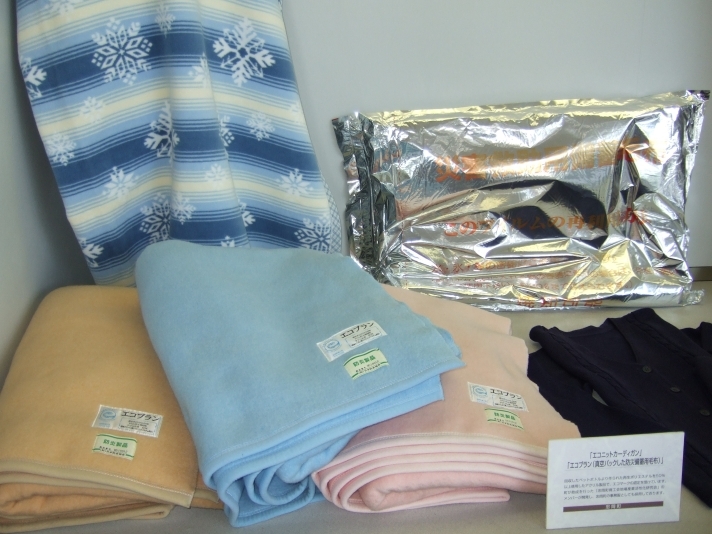 The chamber of commerce also recycles all used PET bottles, developed an eco-blanket that is good for the environment and takes part in other new challenges each day. The town of Tadaoka, the chamber of commerce and various organizations have come together with the hearts of consumers in mind to create an active location for commerce. At each opportunity, we are working to promote and sell our city and one of the best events is the commerce carnival held in November of each year where local products fly off the shelves. While the farming areas are in the suburbs, they are comparatively wide spread. The seaside also has a fishing harbor and offices that coexist together in the same environment.